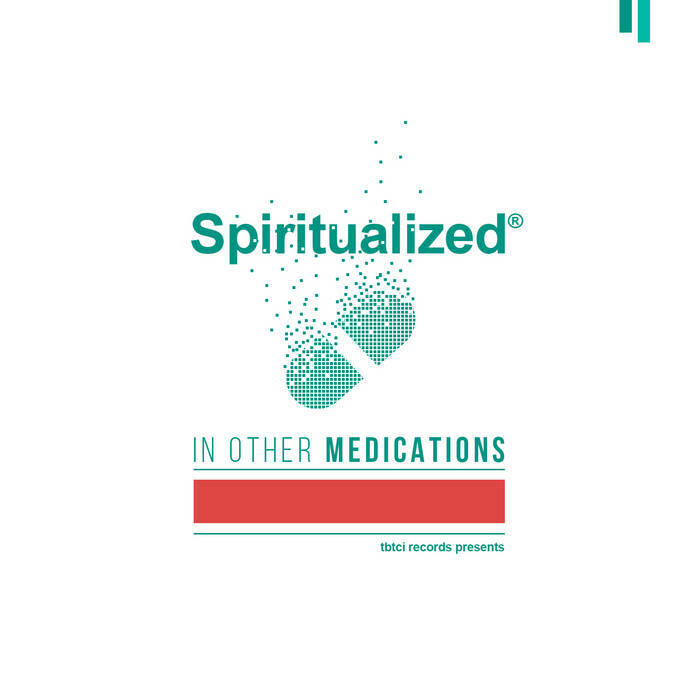 Our dear friend at The Blog That Celebrates Itself released “Spiritualized in Other Medications” today, featuring 26 bands from around the world paying homage to the work of J. Spaceman & Spiritualized. This album clocks in at about 2 hours and 45 minutes of amazing music. If you are not yet acquainted with Spiritualized, you are in for something very special. Ah yes, that song, or rather, that prayer I heard there in 1991 was Feel So Sad. Thank you J. Spaceman. This record is dedicated especially to all the bands that made their versions as new medicines for the treatment of the heart and soul. In this Tribute we have almost 3 hours of music, and as said my friend Johnny (Astral Lite) “was what I expected from a Spiritualized tribute”..